Paleo Avocado and Herb Stuffed Mushrooms. We seriously LOVE mushrooms and when you stuff them with goodness they taste even better! You really can stuff your mushies with anything but today we’ve put together a creamy mix using avocado, coriander and thyme! Delish! Paleo Avocado and Herb Stuffed Mushrooms coming at ‘cha! 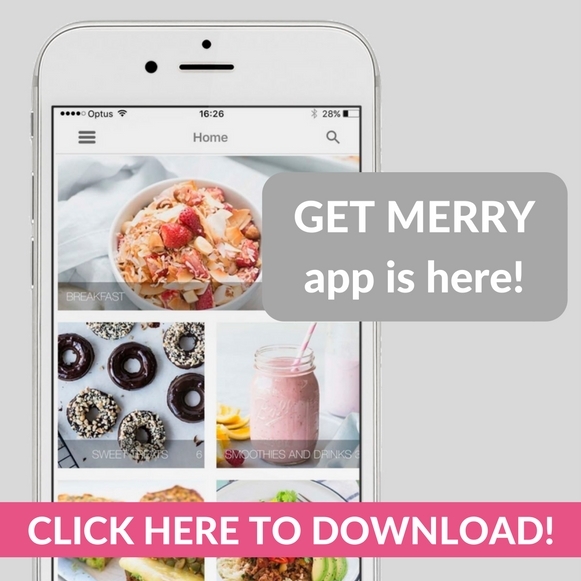 Perfect any time of the day, brekky, lunch, dinner, snack, you name it! 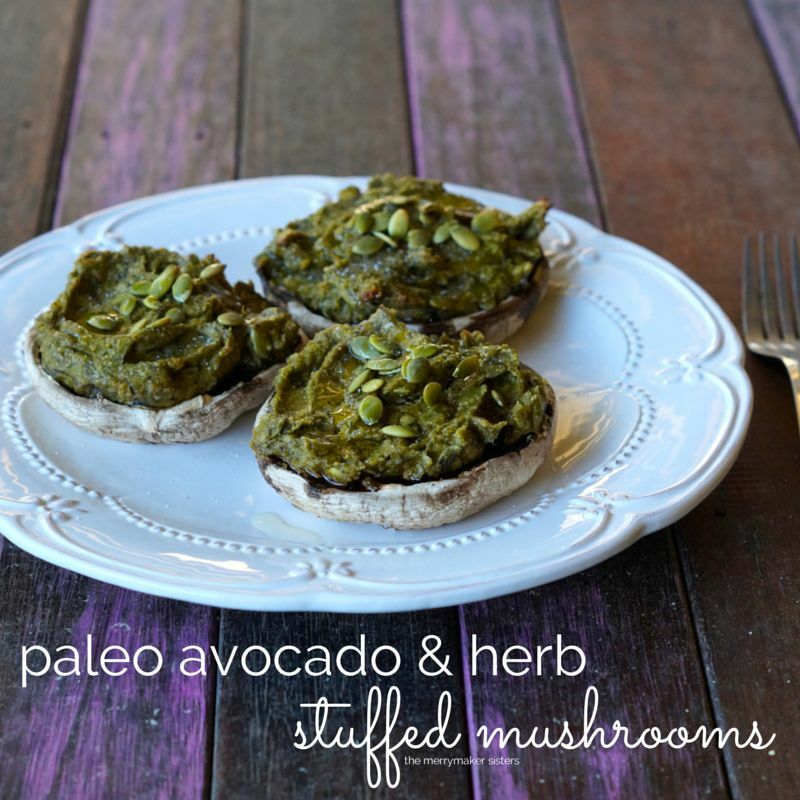 Paleo Avocado and Herb Stuffed Mushrooms are always a good idea! Enjoy! In a food processor (we use our Vitamix) whiz the mushroom stalks, avocado flesh, herbs, pumpkin seeds, macadamias, lemon and olive oil until smooth. Bake for 10-15 minutes or until the mushrooms are cooked through. 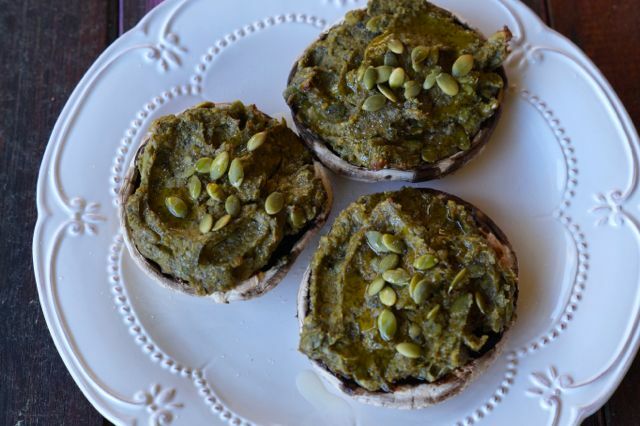 Top with extra pumpkin seeds and a drizzle of olive oil!